Interview with Isabel Wilkerson, author of The Warmth of Other Suns. "Go to the doctor and they won’t begin to treat you without taking your history — and not just yours, but that of your parents and grandparents before you. 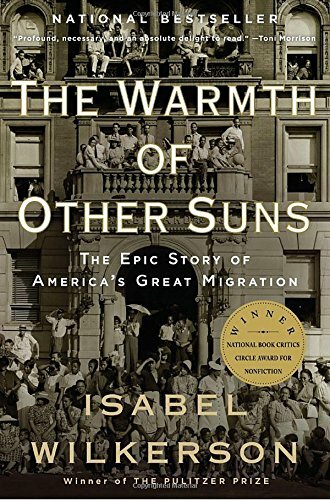 Pulitzer Prize-winning journalist Isabel Wilkerson points this out as she reflects on her epic work of narrative non-fiction, The Warmth of Other Suns. She’s immersed herself in the stories of the Great Migration, the diaspora of six million African Americans to the north of the U.S. in the 20th century. It’s a carrier of untold histories and truths that help make sense of human and social challenges newly visible at the heart of our life together." 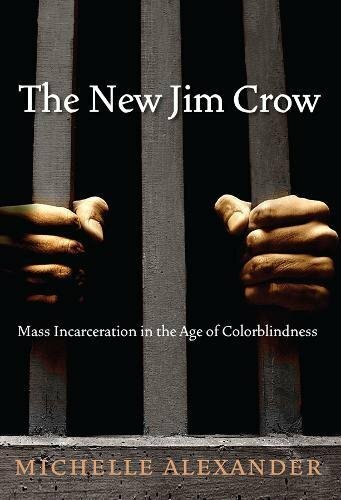 Interview with Michelle Alexander, author of The New Jim Crow. 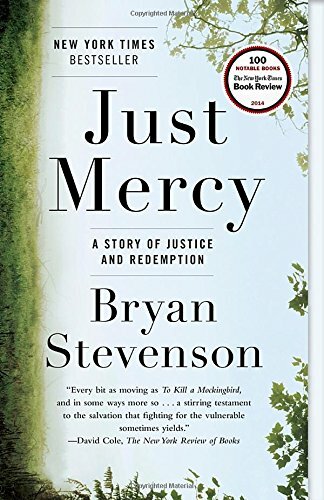 "The civil rights lawyer Michelle Alexander is one of the people who is waking us up to history we don’t remember, and structures most of us can’t fathom intending to create. 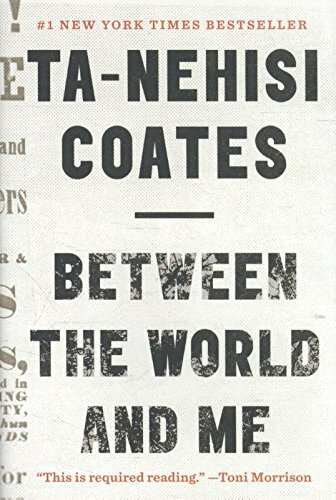 She calls the punitive culture that has emerged the “new Jim Crow,” and is making it visible in the name of a fierce hope and belief in our collective capacity to engender the transformation to which this moment is calling." "Black Lives Matter co-founder and artist Patrisse Cullors presents a luminous vision of the spiritual core of Black Lives Matter and a resilient world in the making. She joins Dr. Robert Ross, a physician and philanthropist on the cutting edge of learning how trauma can be healed in bodies and communities. A cross-generational reflection on evolving social change." "How can unimaginable social change happen in a world of strangers? Kwame Anthony Appiah is a philosopher who studies ethics and his parents’ marriage helped inspire the movie Guess Who’s Coming to Dinner. In a tense moment in American life, he has refreshing advice on simply living with difference." 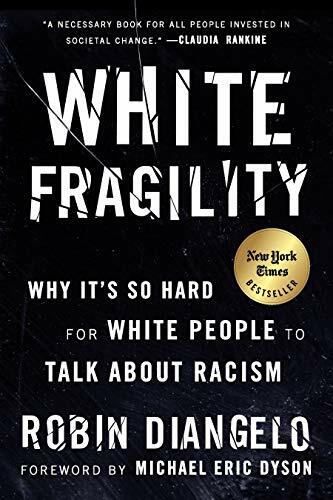 Robin DiAngelo explores the challenges in discussing race with white Americans in this talk. "In this thought-provoking documentary, scholars, activists, and politicians analyze the criminalization of African Americans and the US prison boom."